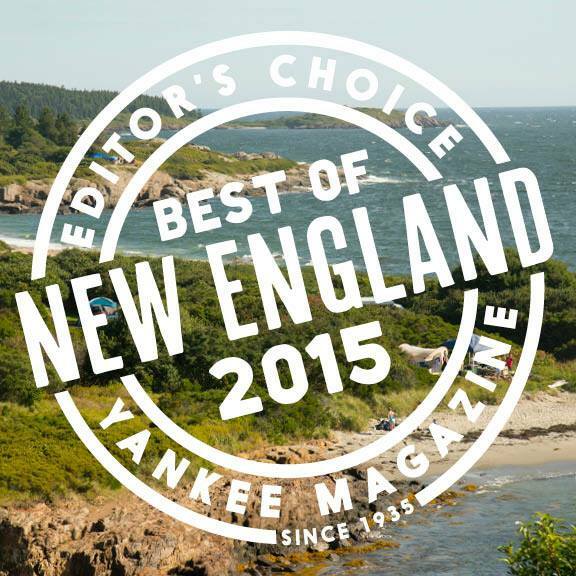 McLoons is a family owned Maine lobster shack located on Spruce Head Island, across from the area's oldest working lobster wharf. 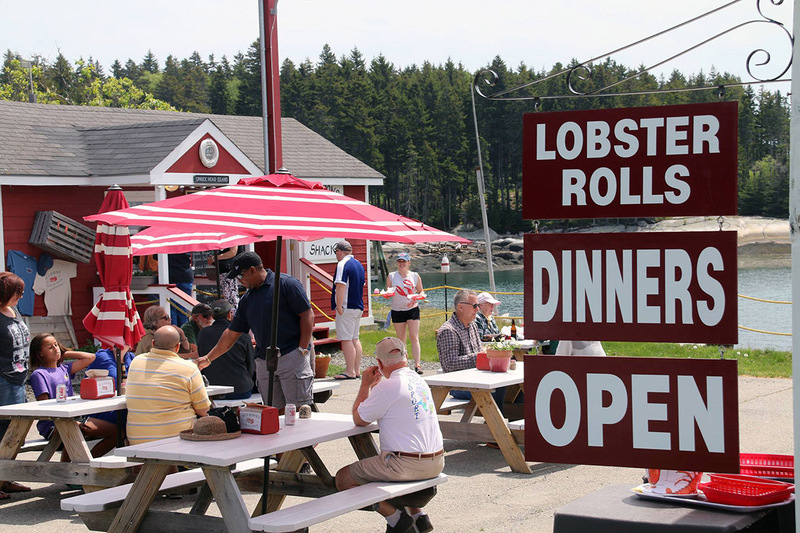 Enjoy picturesque views of the harbor and surrounding islands, watch local lobstermen unload their day's catch, and experience our stunning shack sunsets. 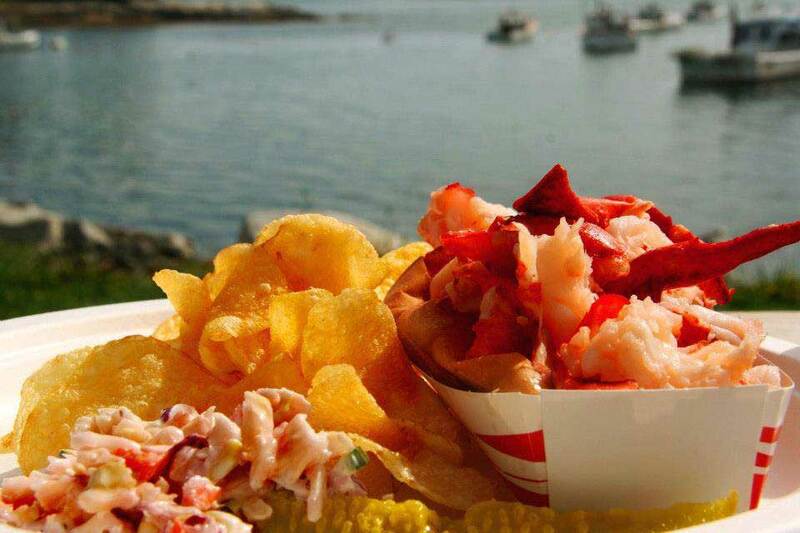 The view can only be rivaled by our straight-from-the-water steamed lobster dinners, award winning lobster rolls, local oysters, delicious homemade soups, chowders, and much more. 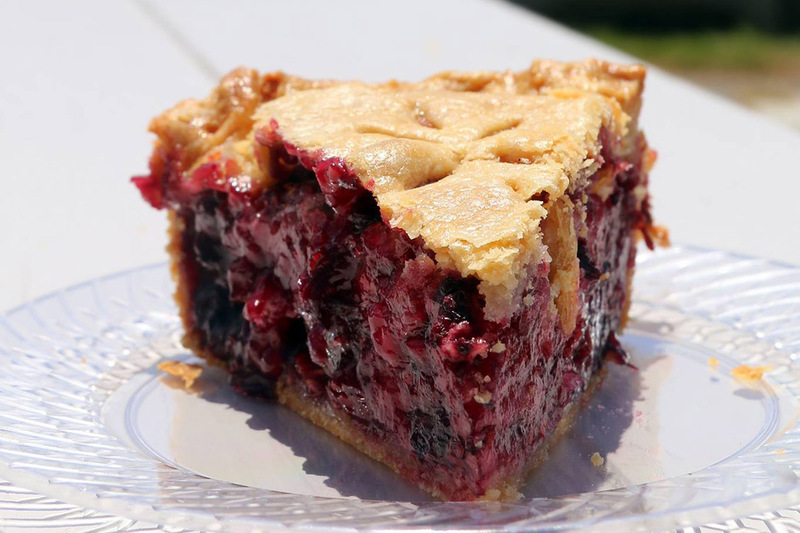 In addition to seafood, we offer many tasty items for the non seafood-inclined. Boaters welcome! 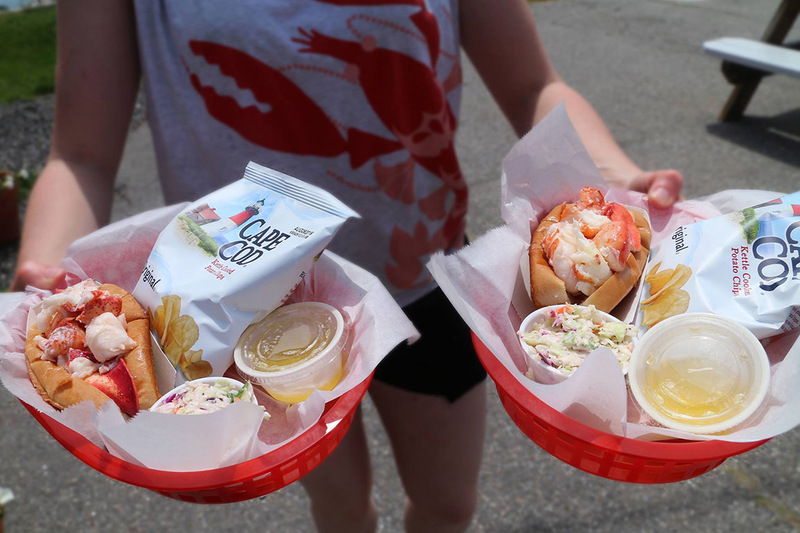 A perfectly steamed Maine lobster served with melted butter, chips, dinner roll, a pickle and our own coleslaw. A generous portion of sweet and tender tail and claw meat in a perfectly grilled roll with your choice of mayo or warm butter. Served with coleslaw , potato chips and pickle. 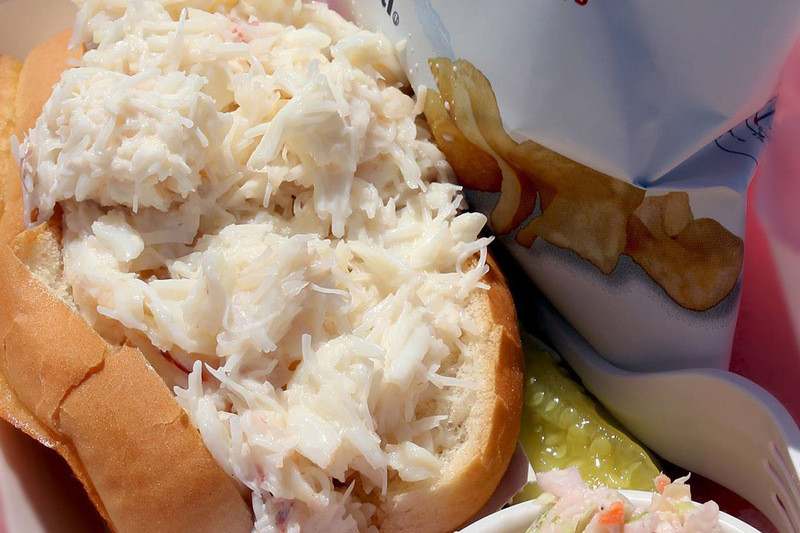 Hand picked Maine crabmeat lightly mixed with mayo and served in a grilled roll. Served with coleslaw, potato chips and a pickle. 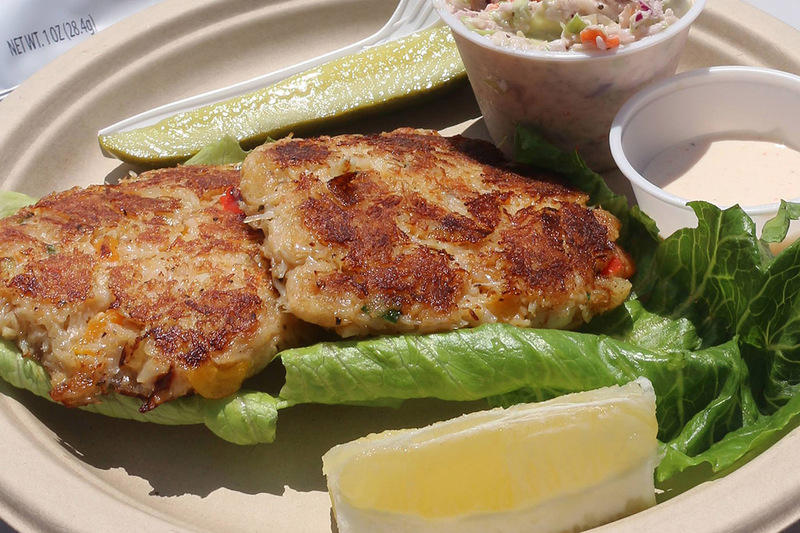 Two generous crab cakes cooked to a golden brown served warm with coleslaw and potato chips. Our homemade crab cake served on a grilled Kaiser roll with choice of cheese and sauce. Served with coleslaw, chips and a pickle. Roasted on the grill and served with homemade garlic herb butter and a lemon. 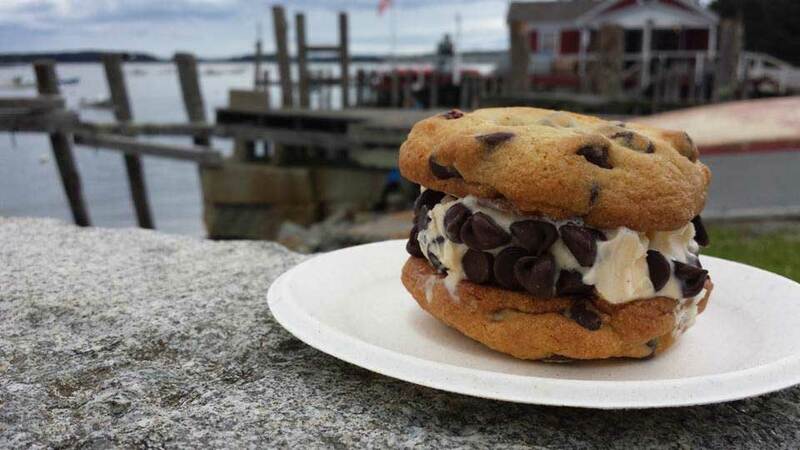 Packed with chunks of lobster meat and full of creamy flavor. Served in a bowl with oyster crackers. Made with sweet corn and a touch of bacon and maple. Served with oyster crackers. Grilled and served in a toasted roll. All the fixings available. Served with potato chips and a pickle. An old favorite served with chips and a pickle. 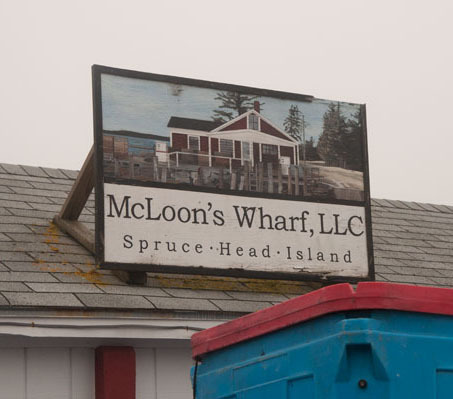 Located directly across from McLoons Lobster Shack, McLoons Wharf is our parent company's wholesale lobster buying station. 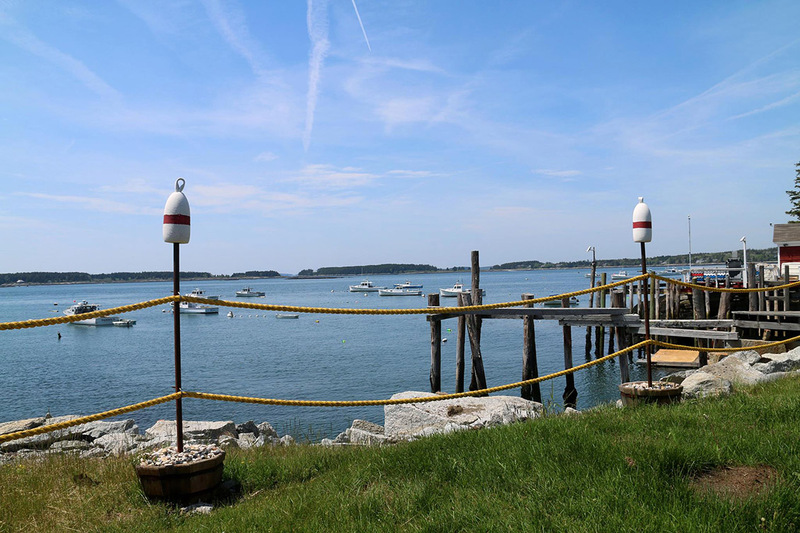 Our wharf manager buys lobsters from Spruce Head Island lobstermen, who bring their daily catch directly to our wharf. The lobsters are held in crates until they are brought down to our wholesale plant in Portland. There, we store the lobsters in tanks, where they are either sold or cooked and processed to make lobster meat. 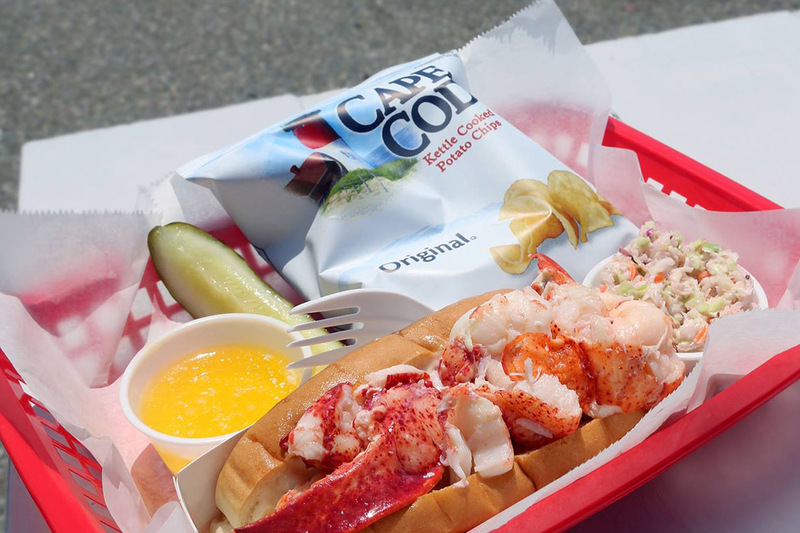 We sell our lobster, along with many other seafood and fish products, all over the country. The second half of our company is located in Highlands, New Jersey. 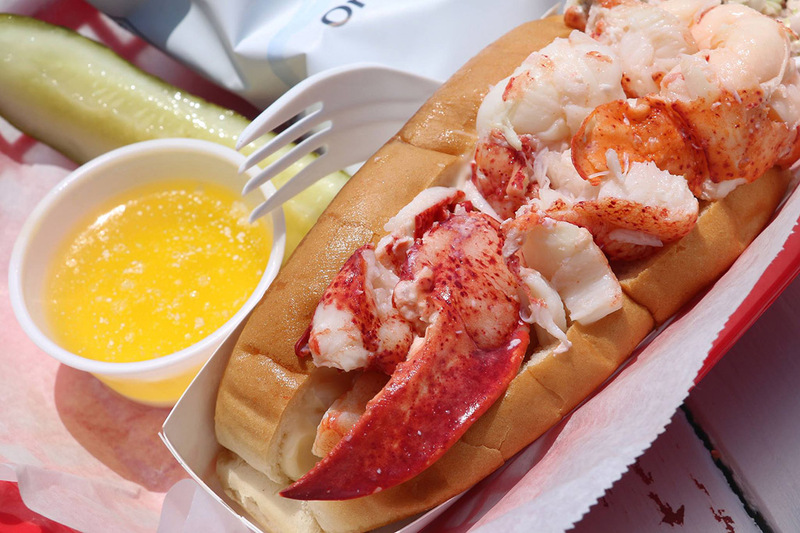 We deliver seafood products five times a week, which they sell wholesale to many area restaurants and retail through their popular seafood market, Lusty Lobster (visit www.bestlobster.com). 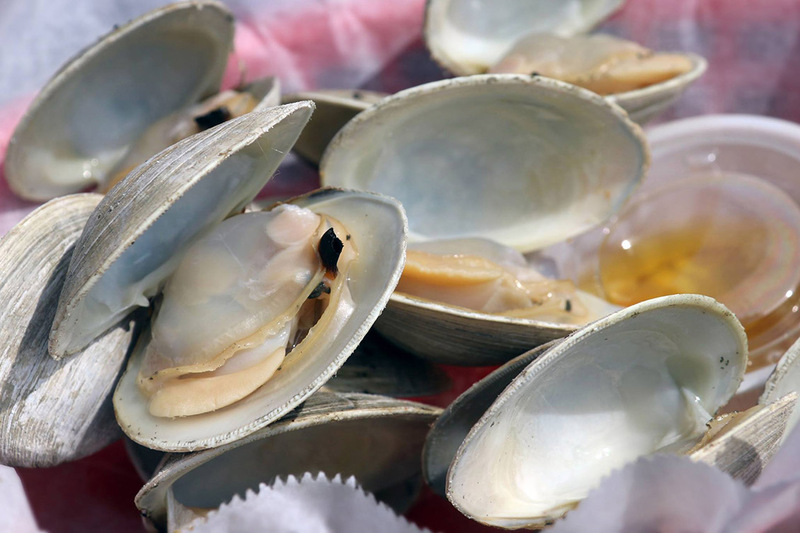 We also supply several large restaurant groups and other wholesalers outside of Maine and New Jersey, including New York City, Philadelphia, Washington D.C., and Florida. 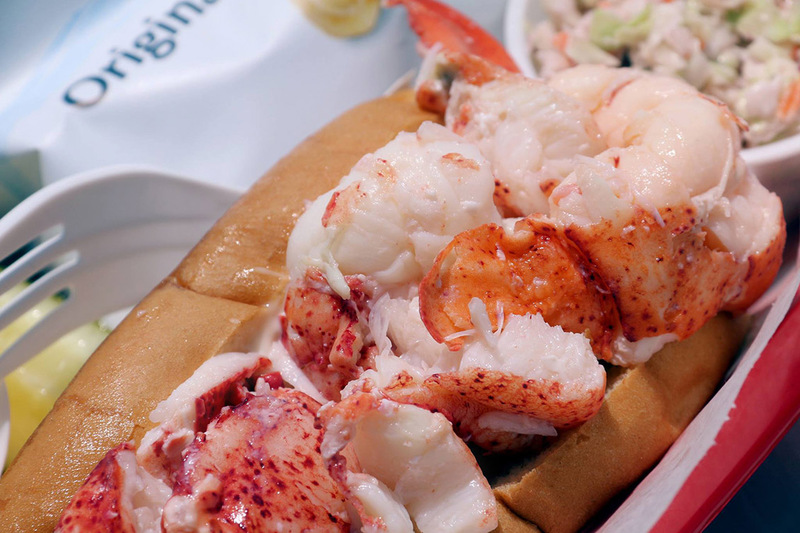 Our steamed lobster dinners and lobster rolls are all made with lobsters from our wharf, assuring that you are getting a fresh product, directly from the source. 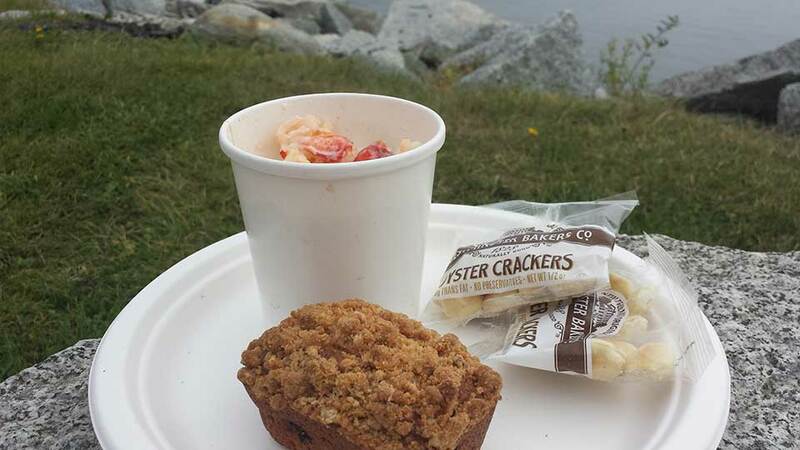 The lobster shack even has its own live lobster crate, right in the bay across from the picnic tables. For every lobster dinner order, we hoist up the crate using a pulley system, and you can hand select your own lobster! Bear right continuing on Island road for .4 miles.